Monolith Soft is really feeling it these days. Xenoblade Chronicles 2, which released back in December, has now sold 1.31 million copies worldwide. 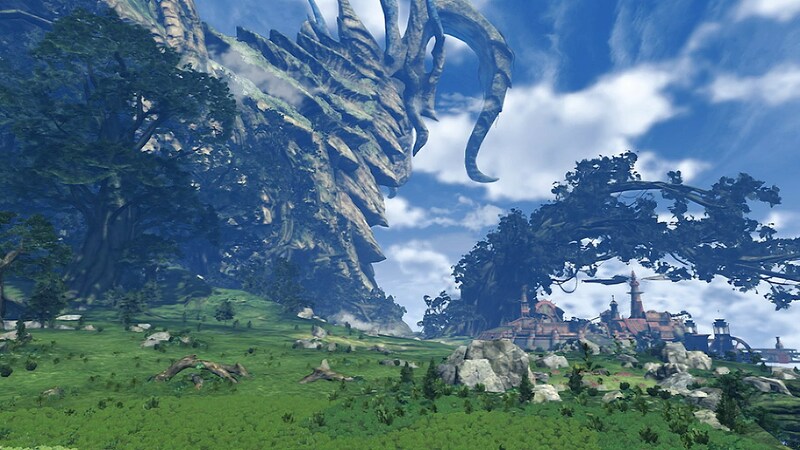 Not only has that surpassed sales of the original Xenoblade Chronicles and Xenoblade Chronicles X, but it has also surpassed all other Xeno games, such as Xenogears and any of the Xenosaga titles. Xenogears sold a total of 1.19 million copies worldwide. Xenosaga Episode I: Der Wille zur Macht also sold over 1 million copies worldwide. Xenosaga Episode III: Also Sprach Zarathustra, however, only sold 343,000 copies in Japan, North America, and Asia combined. The power of Xeno is strong these days. Xenoblade Chronicles 2 isn’t stopping there though. Patch 1.4.0 releases Friday, which adds another character from Xenosaga, T-elos, as an unlockable Blade. Also, a new DLC Blade, Poppy Buster, from the Season Pass will also be available for download.